The Denver Post's management announced it would cut nearly a third of its editorial jobs. 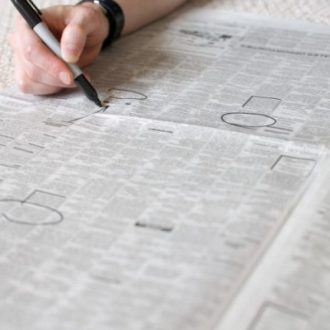 Its parent, Digital First Media, has also announced large layoffs at its California papers. Between the two, the number of journalists who will lose jobs is a substantial part of the newsroom operations at all the papers affected. 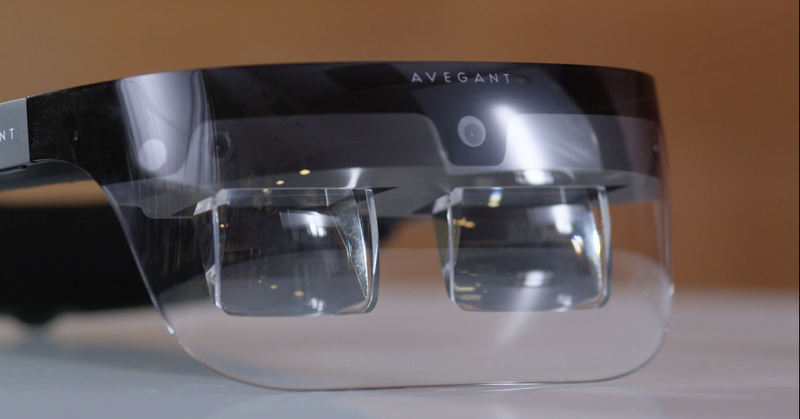 Light-field display and "mixed reality" startup Avegant laid off a significant portion of its staff in recent weeks, and also replaced its CEO with one of the company founders, according to people familiar with the company's operations. Avegant's headcount was reduced last month to fewer than 20 people, and those who remain work largely in R&D or on the technology partnership side. Mass layoffs may be on the horizon at New England Confectionery Co. in Revere. 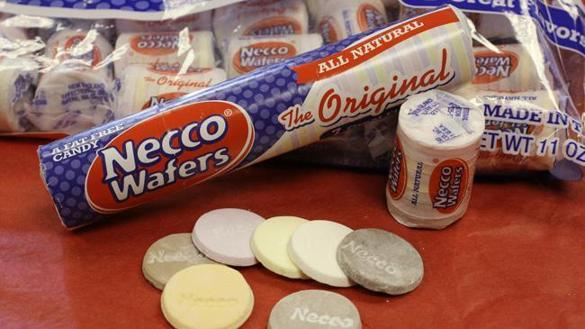 Necco chief executive Michael McGee notified the state and Revere Mayor Brian M. Arrigo that 395 workers - most of its workforce - could be laid off if the troubled candymaker cannot find a buyer. 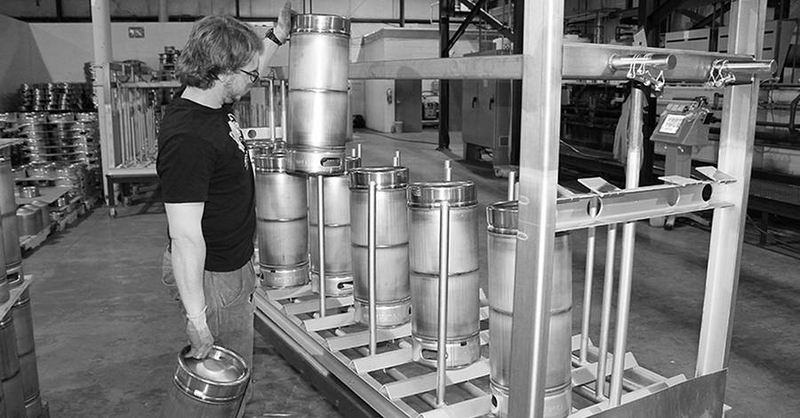 A keg manufacturer lays off workers as domestic steel prices rise.